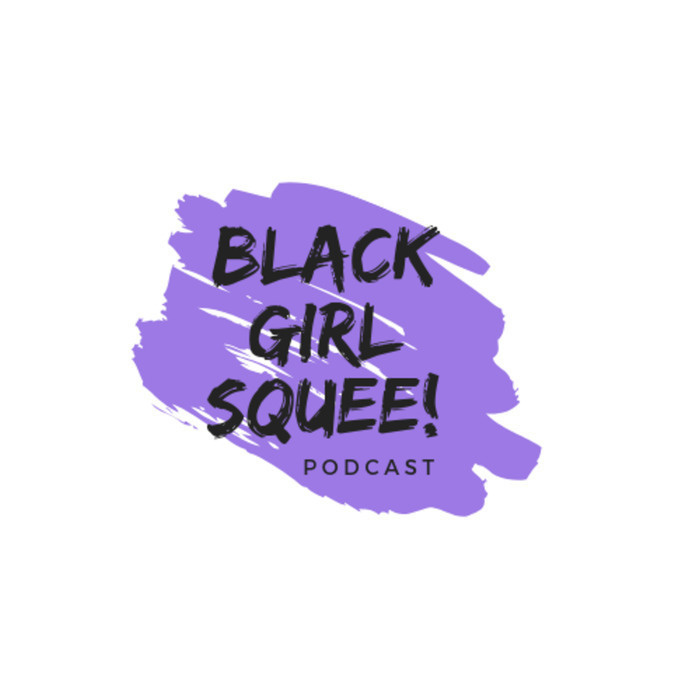 BGS 64 - Black Women Film Critics | Black Girl Squee! Inda and Didi are back from holiday hiatus. We cover some Squeeworthy News too good to ignore before talking to special guest, Maria from Nerdgasm Noire! 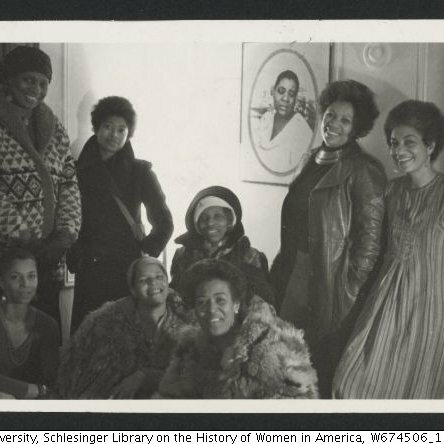 Together, we talk about what Black women add to the discussion of film, this wacky awards season and our thoughts onBarry Jenkins' latest film, If Beale Street Could Talk. SPOILERS, of course, 'cause that's how we do. Find Maria's reviews on Shakefire, find her on Twitter @valarmordollars, on the Nerdgasm Noire Network podcast and The B-Roll podcast! Her cash app is $MariaCJ.